CALIFORNIA—Cult leader Charles Manson was hospitalized for a serious illness on Tuesday, January 3, according to reports. The 82-year old was transported from Corcoran State Prison to local hospital, the location was not revealed due to privacy issues. “We do not disclose inmate movements for safety and security reasons,” Terry Thornton, a spokeswoman for the corrections department, told the media. TMZ reported that Manson is being treated for gastrointestinal issues at a Bakersfield hospital. Three corrections vans were spotted outside of Bakersfield’s Mercy Hospital, a regular treatment facility for inmates that “need surgical services, emergency care, or diagnostic services of an acute nature,” said Joyce Hayhoe, a spokeswoman for the federal receiver who controls medical care within the prison, to the Associated Press. Manson is currently serving nine life sentences for a string of murders known as the “Manson Family Murders” or “Tate-LaBianca killings.” Manson and his followers, who are also serving lengthy sentences in prison, murdered seven people including 26-year old actress and wife of director Roman Polanski, Sharon Tate, who was pregnant at the time of her murder. The murders occurred over the span of two nights in August 1969. 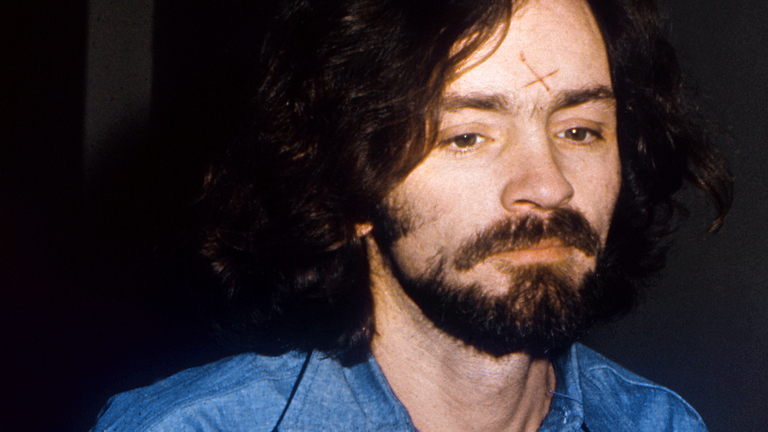 Charles Manson has been denied parole 12 times. His next hearing is scheduled for 2027.